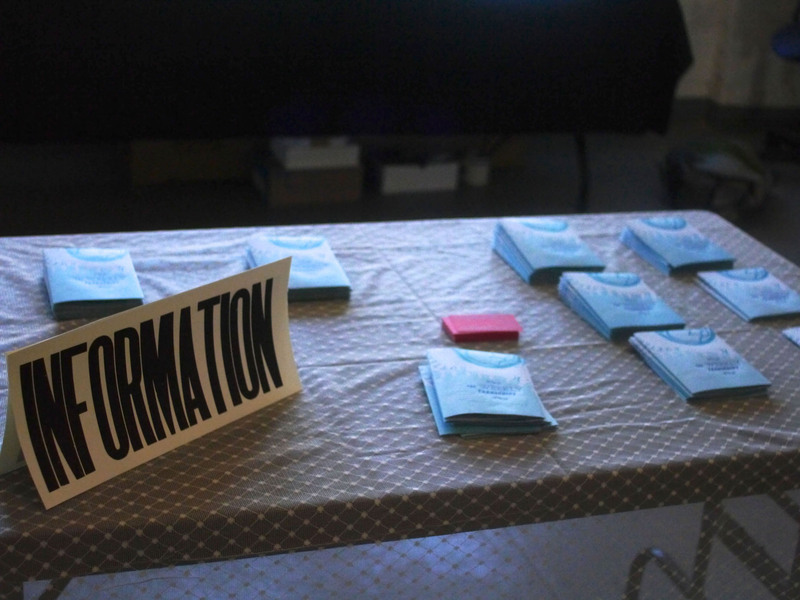 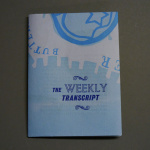 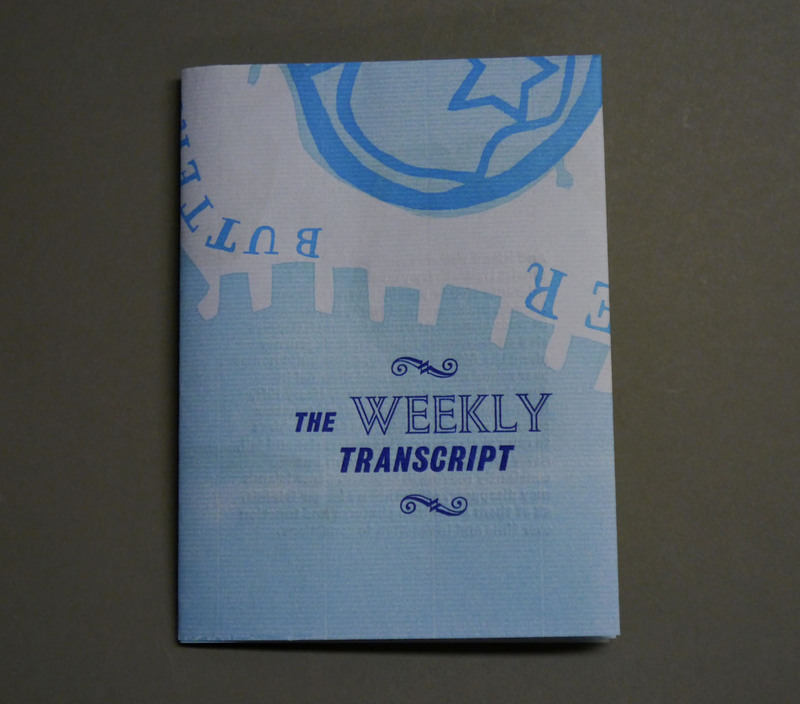 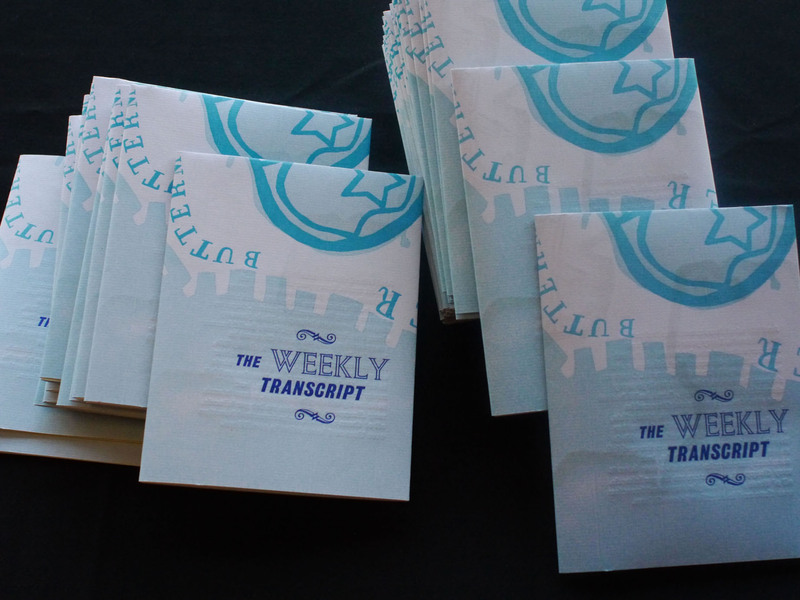 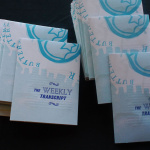 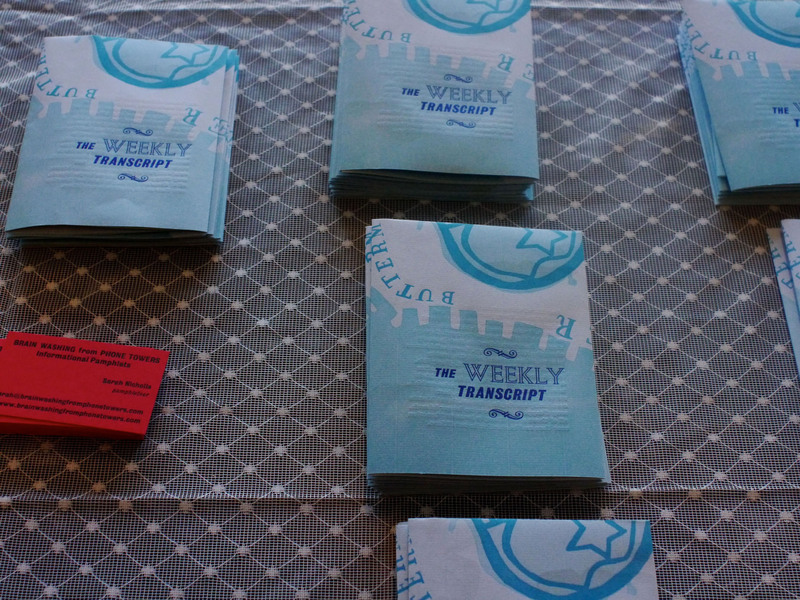 The Weekly Transcript is the Fall 2013 Brain Washing from Phone Towers Informational Pamphlet. 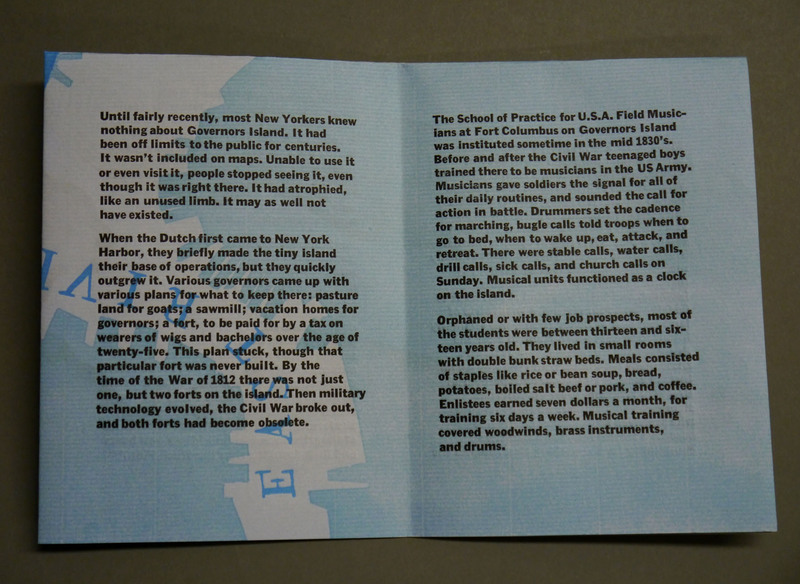 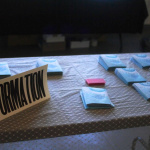 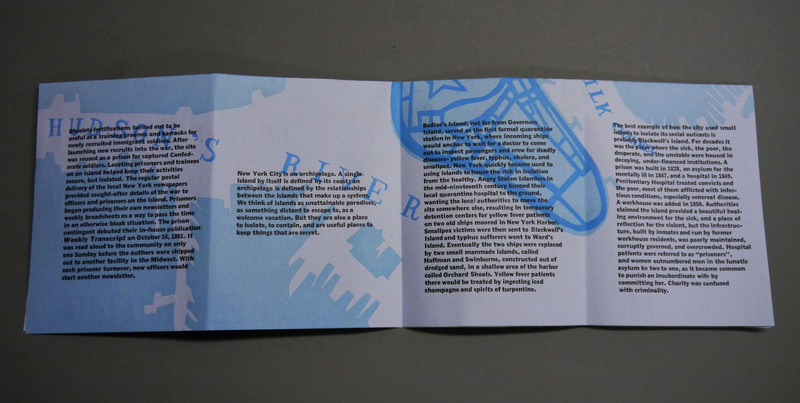 We were overjoyed to produce this fine publication while in residence on Governors Island, as part of the Lower Manhattan Cultural Council’s Swing Space Program. 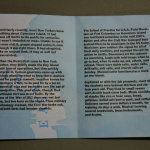 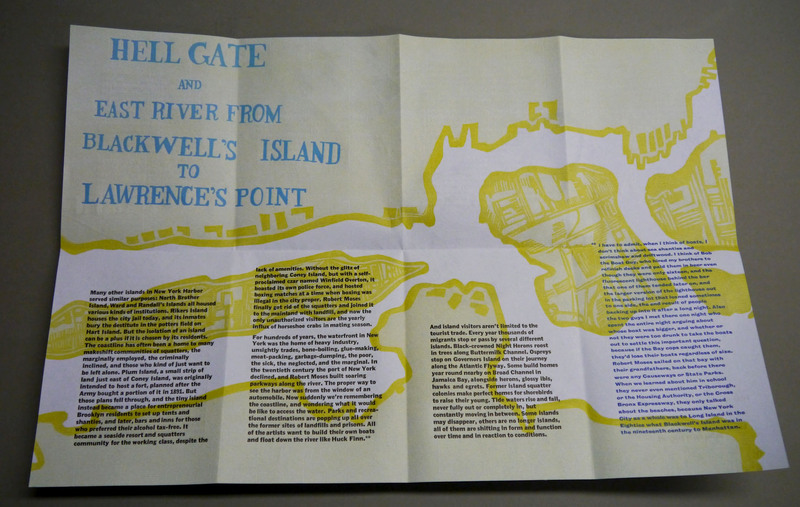 Produced in an edition of 200, The Weekly Transcript is an investigation of the minor islands of the New York City Archipelago: their history, use, and reuse. 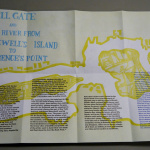 What do we keep on these islands and how do they relate to the city as a whole? 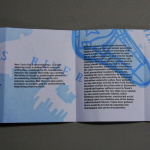 Visitors to my studio could pick up a copy at the information desk. 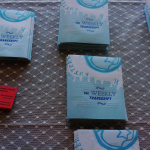 Free literature for all who entered.